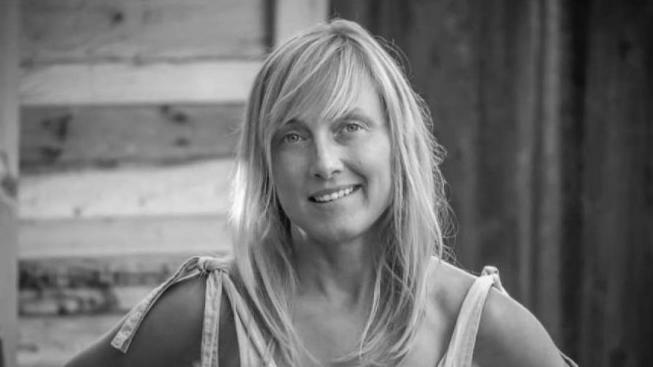 A cycling safety advocate is in critical condition as a result of injuries she suffered when she was hit by a truck while biking in Encinitas. Roberta Walker was struck in southbound lanes of North Coast Highway 101 south of Phoebe Street at around 6 a.m. Saturday. The San Diego County Sheriff’s Department told NBC7 the driver of a Dodge RAM rear ended her while both were in the slow lane. Walker is very well known in the beach community and serves as executive director of Cardiff 101 Main Street. Many of her friends and supporters staged at Encinitas City Hall Monday to voice their concerns about traffic and safety issues in the area, issues that Walker has championed for in the past. The streetscape Hinze is referring to is the Leucadia Streetscape Program, a development project slated to thin a stretch of Highway 101 from A Street to La Costa Avenue from four to two lanes in favor of a bike lane, additional parking, and a series of roundabouts and crosswalks. Advocates say the project will improve safety for drivers, cyclists and pedestrians, but some who live nearby are so concerned about traffic implications that they’ve sued both the city and the Coastal Commission. Many rallying in support of Walker and her husband have been sharing updates on her condition. They say she suffered injuries to her spine and brain and say she’s gone through two surgeries to relieve pressure in her skull. “She is such a beloved part of this community and anything that we can do to support her and JP and the many people they consider family in this community it's what we're gonna do," Hinze said. SDSO investigators told NBC7 alcohol or drugs were not factors in the crash.